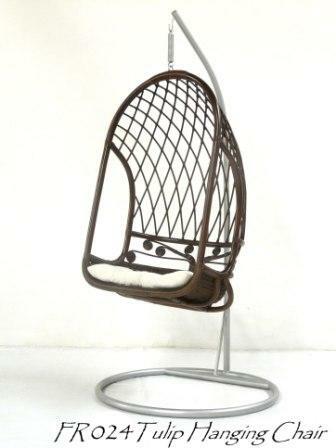 - You can sit comfortably to enjoy your relax time with Shiro Chair. 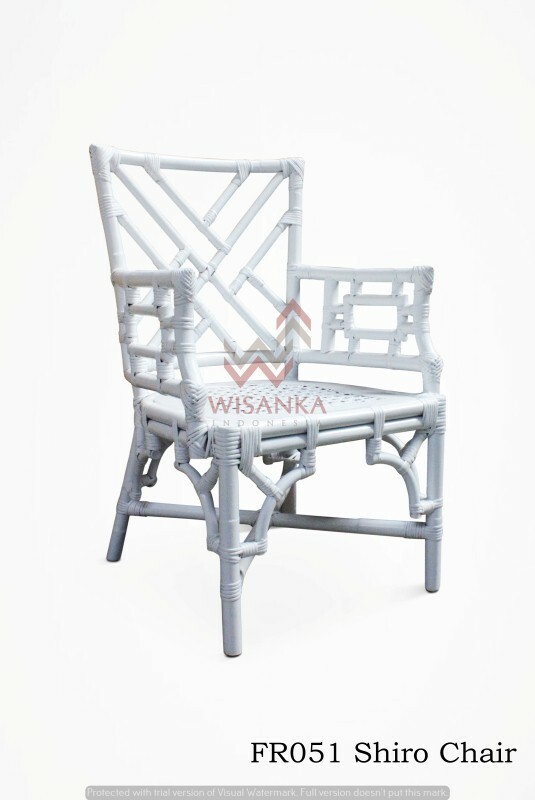 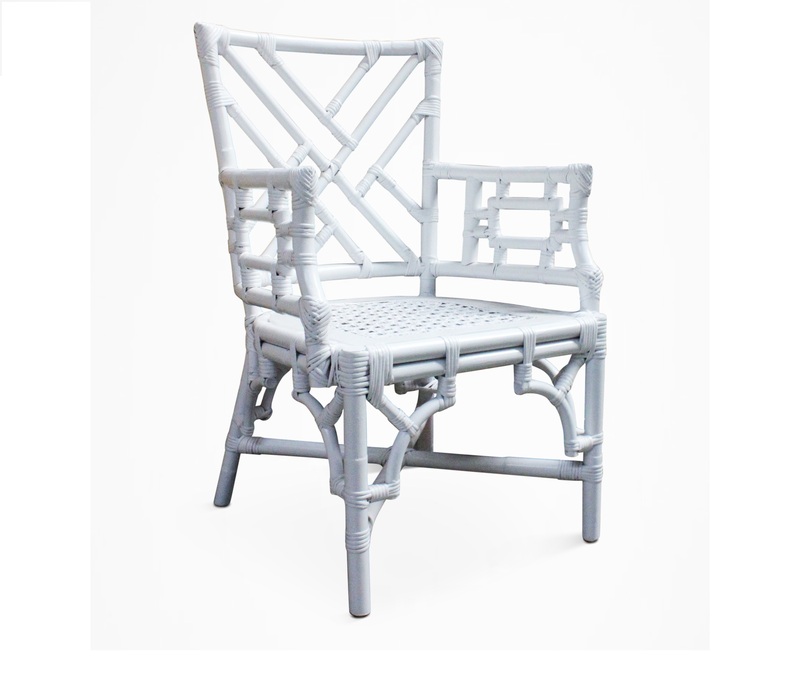 - Made from rattan, natural fiber is lightweight and durable. 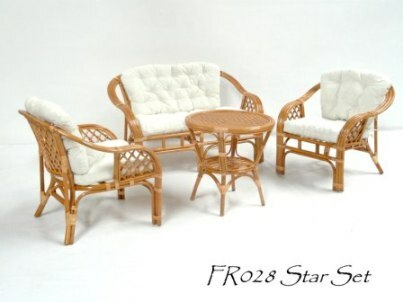 - The furniture is handmade and therefore unique.